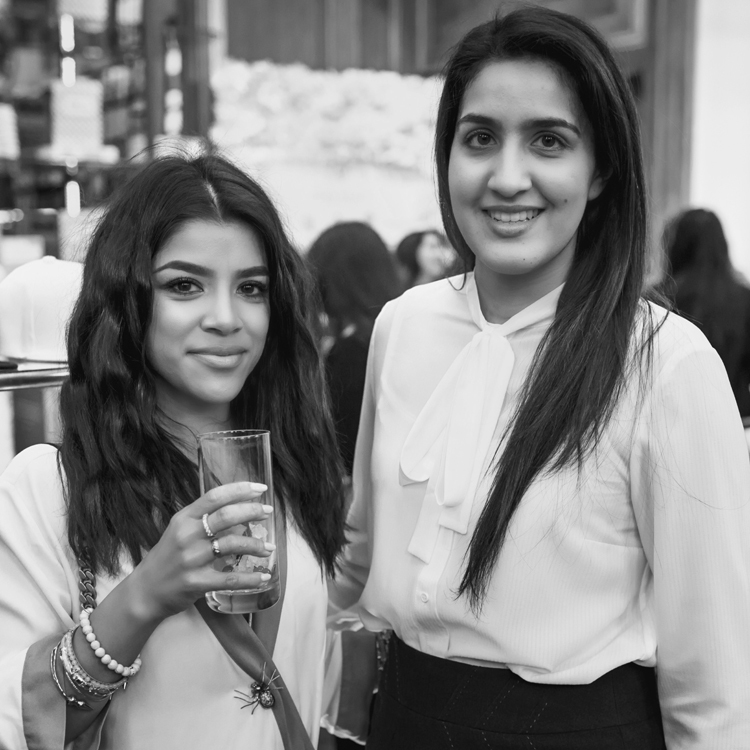 AWM hosts a celebration of Women in Business. 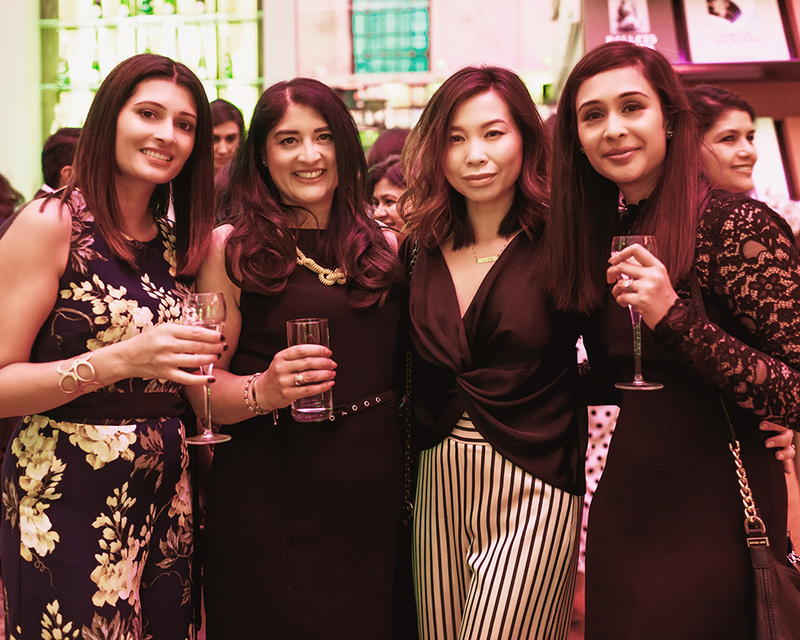 From fashion to finance, Ladies First was our special night celebrating women in business from different walks of life. 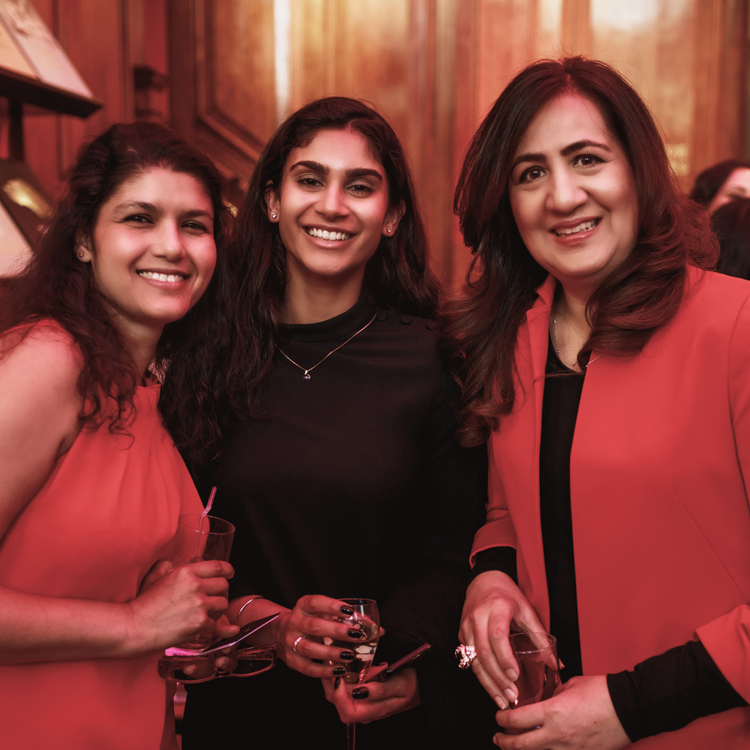 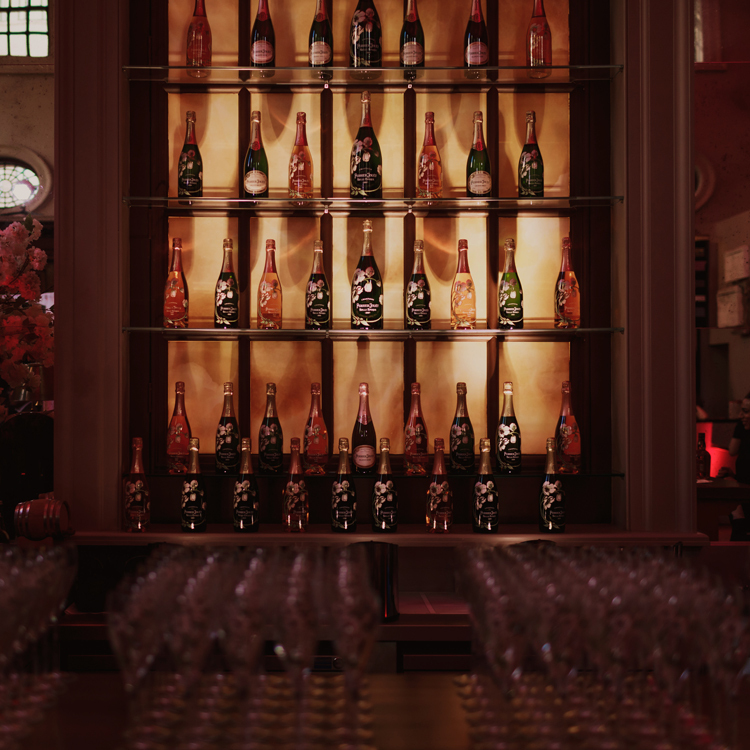 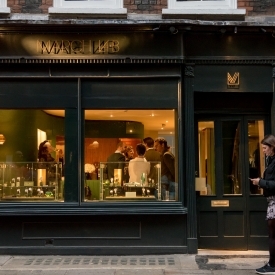 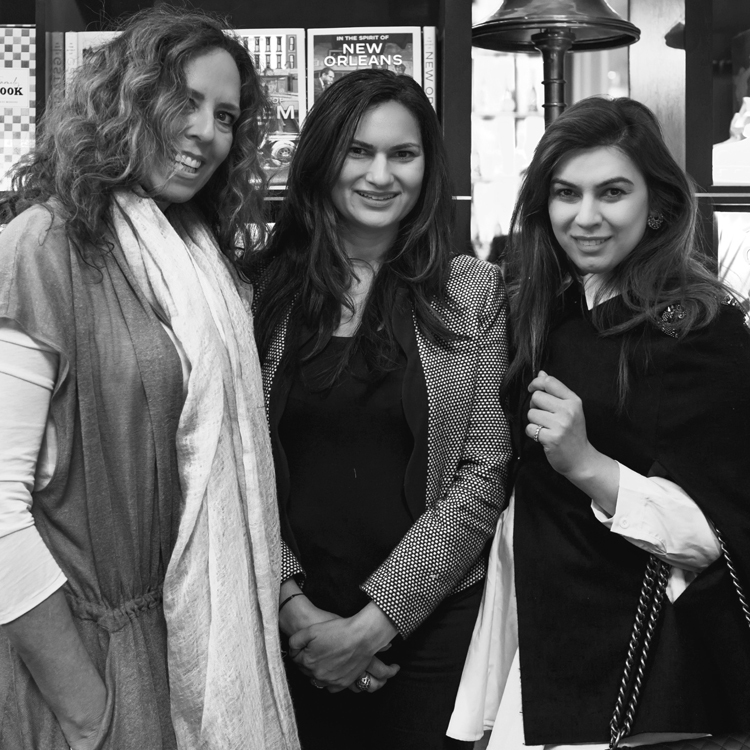 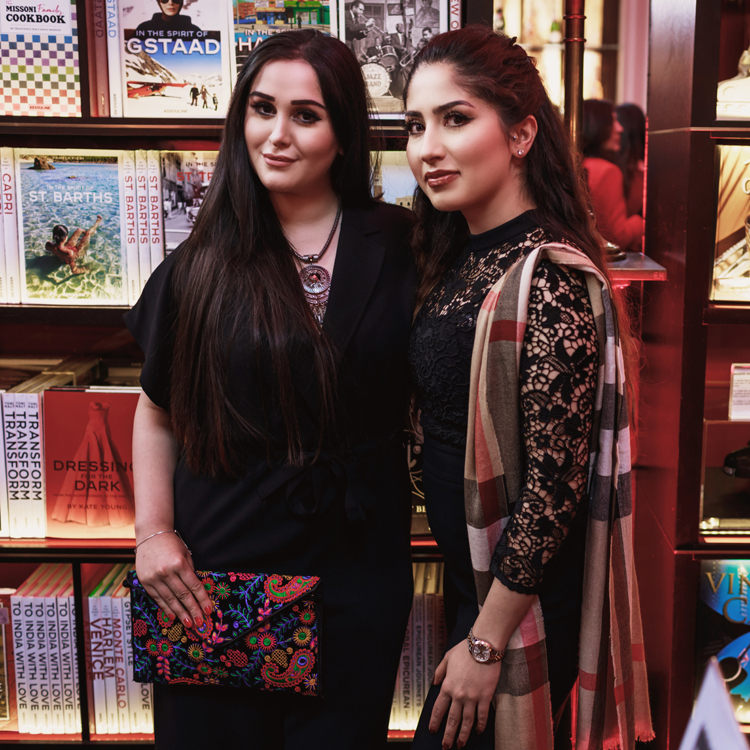 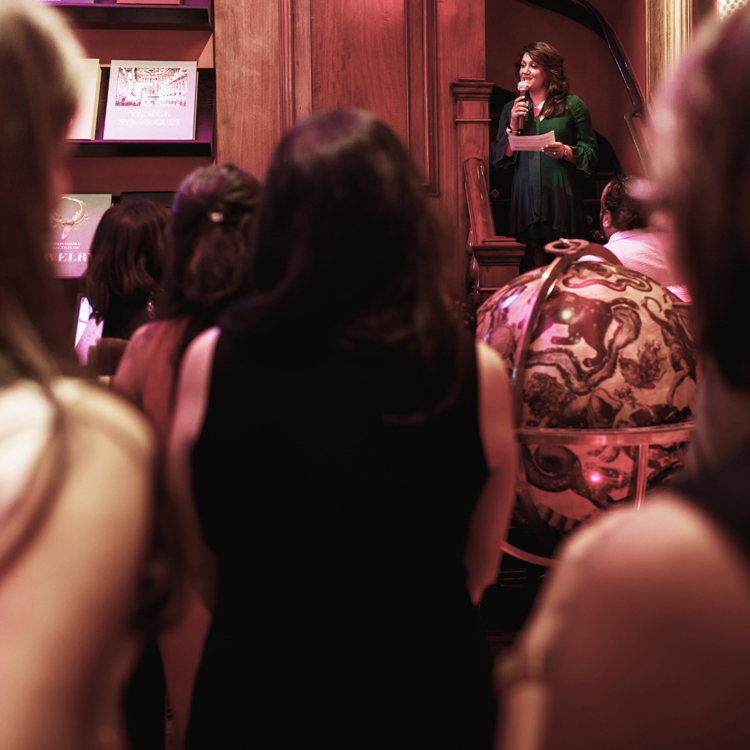 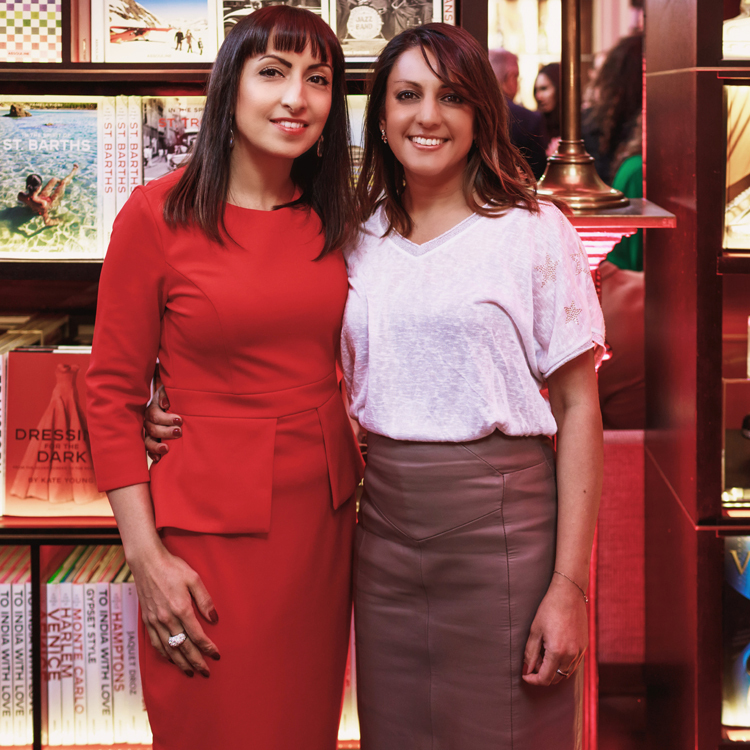 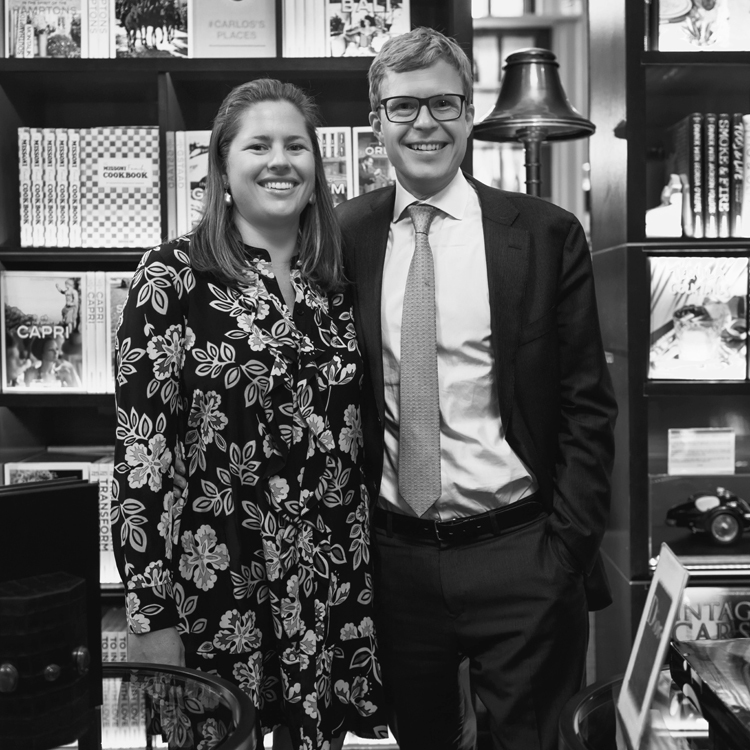 Women across industries were invited to an exclusive AWM event at Mayfair’s sophisticated and characterful venue, Maison Assouline on 10 May. 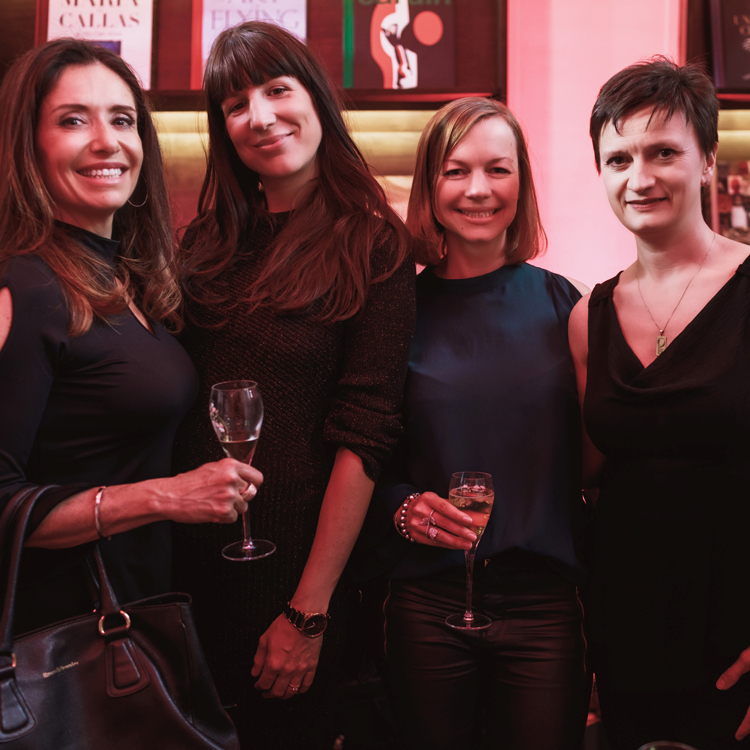 Ladies First was our opportunity to meet with and celebrate inspiring and entrepreneurial women on the launch of our Women’s Edition. 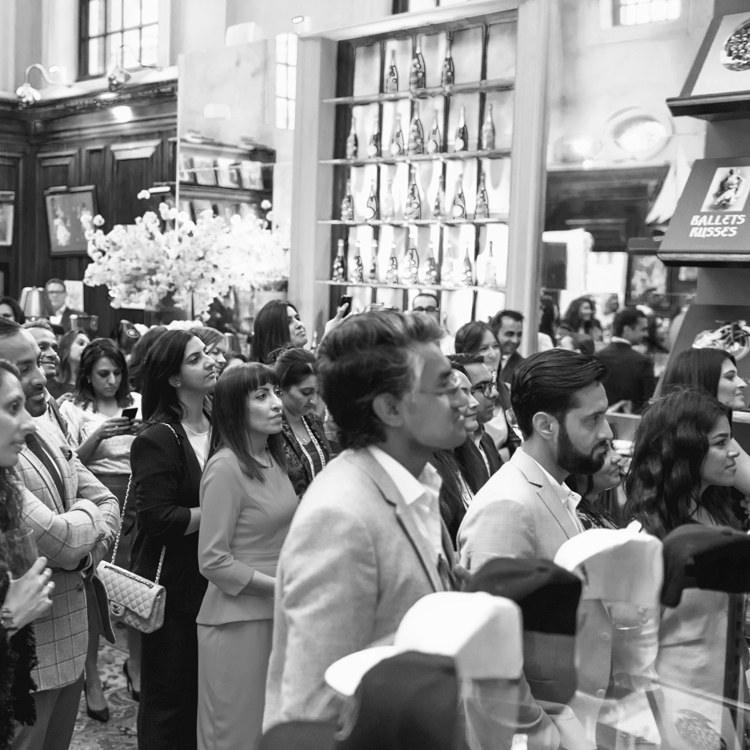 The 100 guests came from diverse backgrounds including banking, design, education, finance, law, media, business, fashion and property. 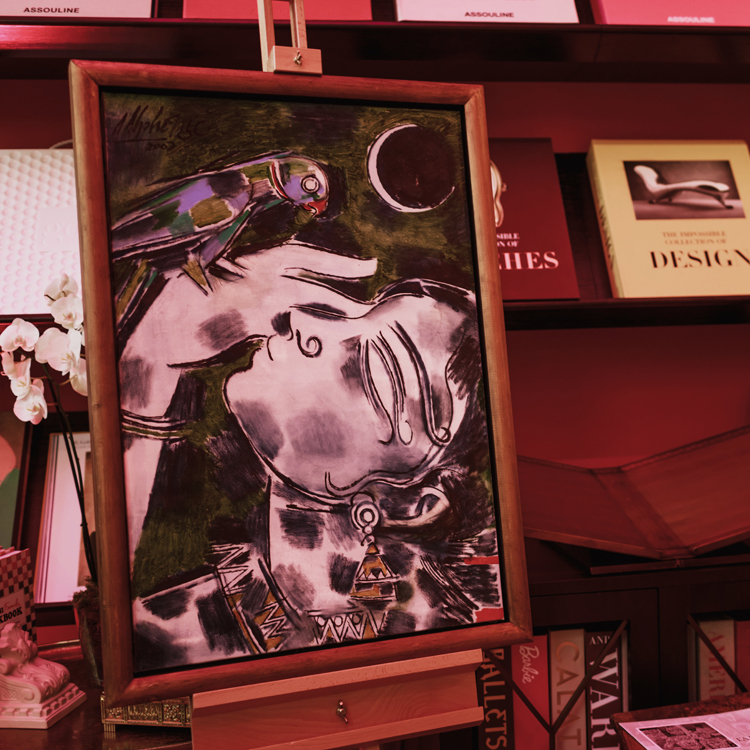 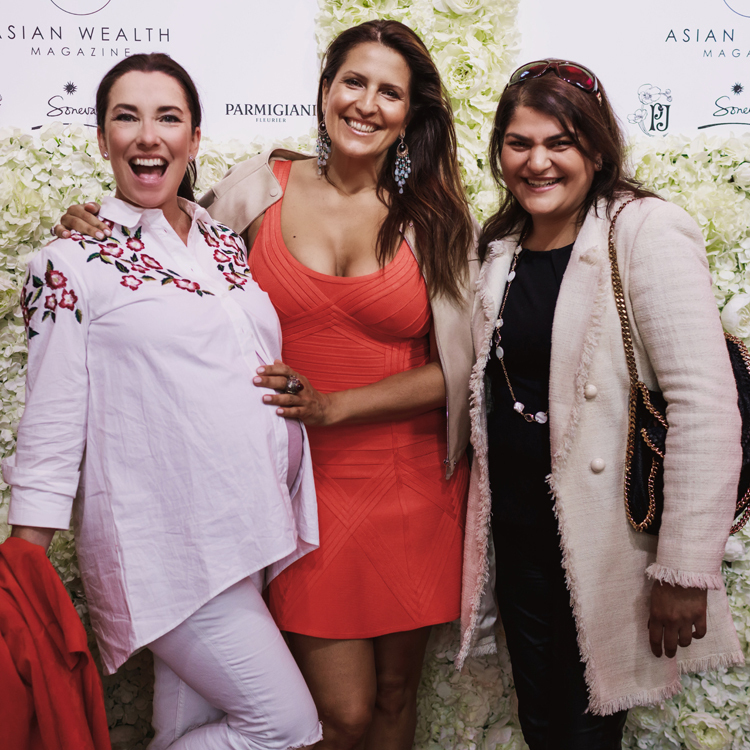 Perrier-Jouet champagne flowed generously as guests mingled, browsed AWM’s latest issue, and admired paintings displayed by art dealer Jana Manuelpillai (The Noble Sage). 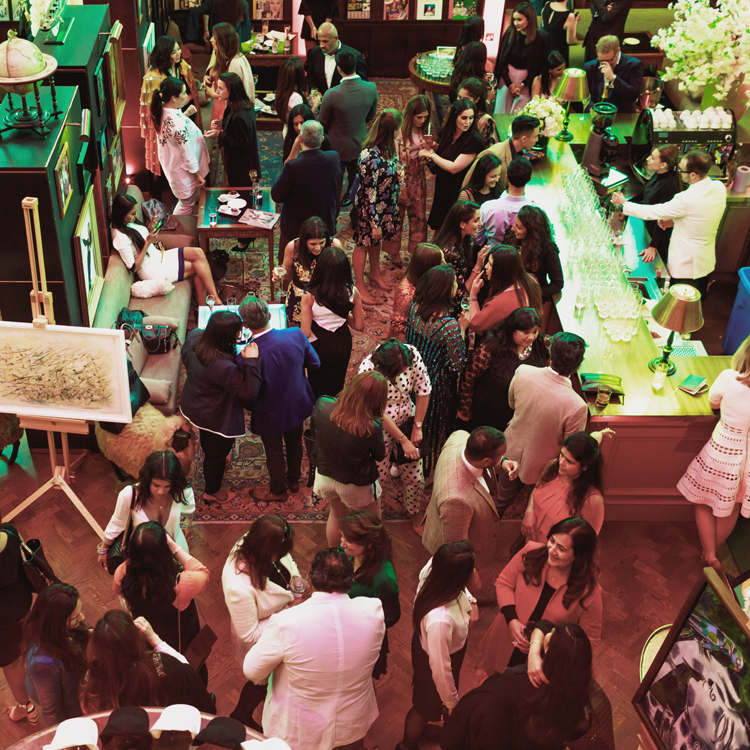 Many took to taking selfies and portraits against the floral backdrop artistically designed by Mistique Events. 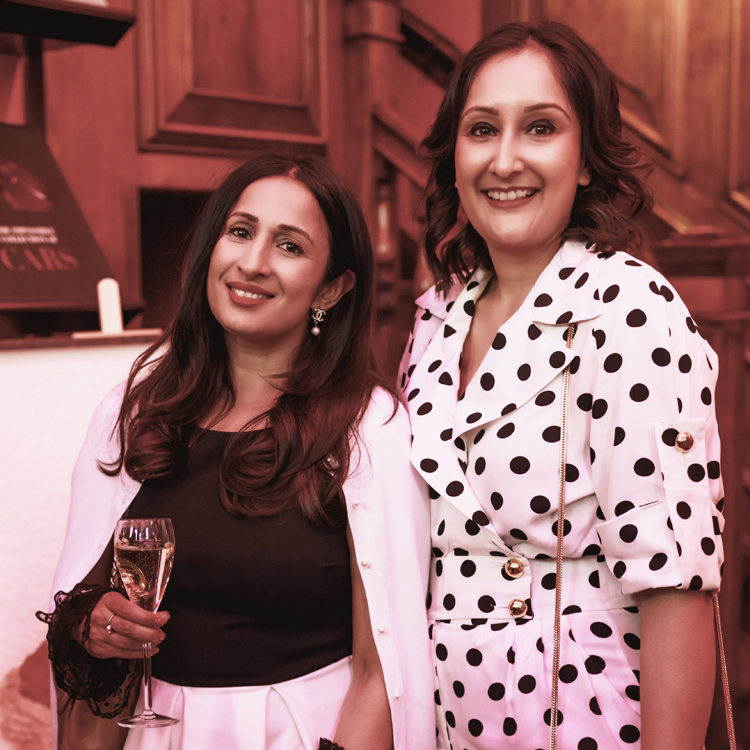 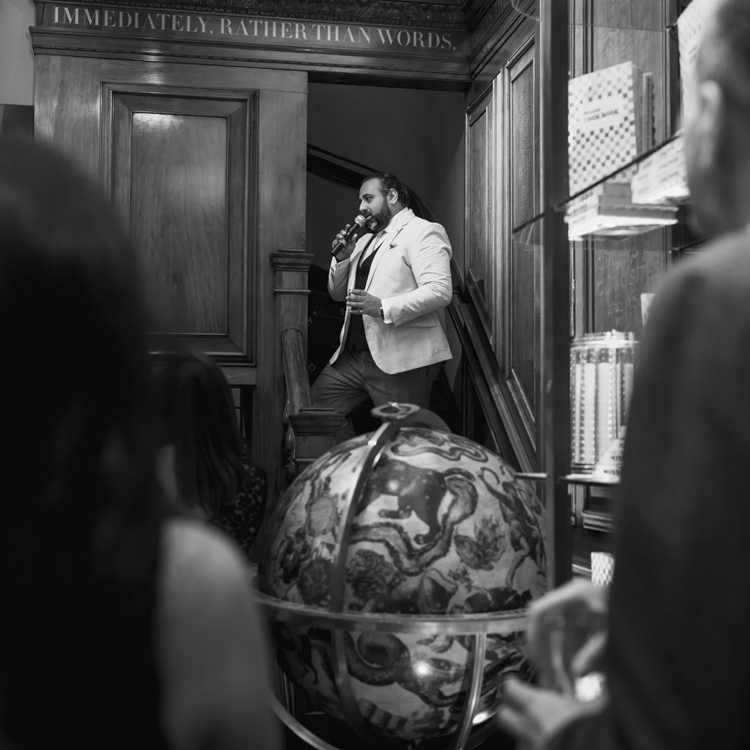 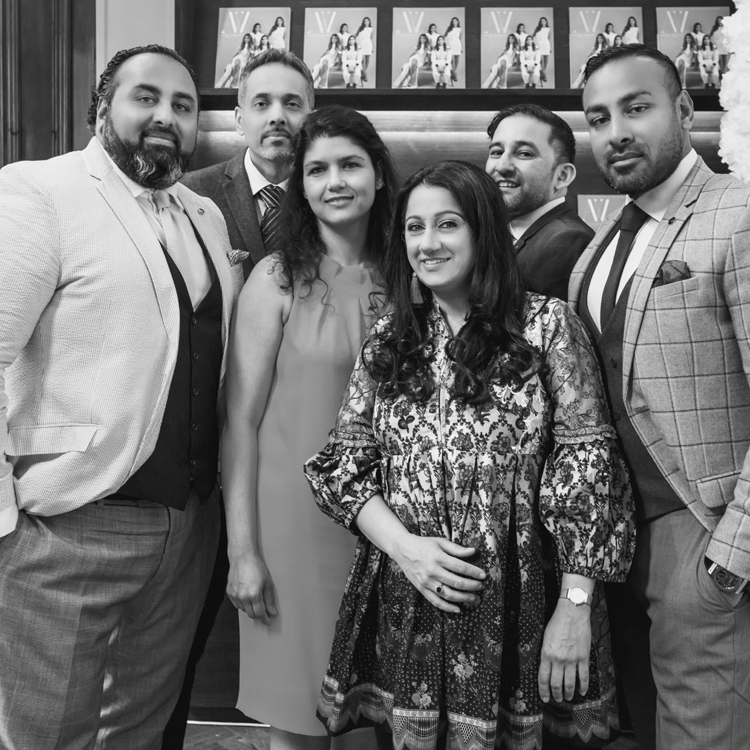 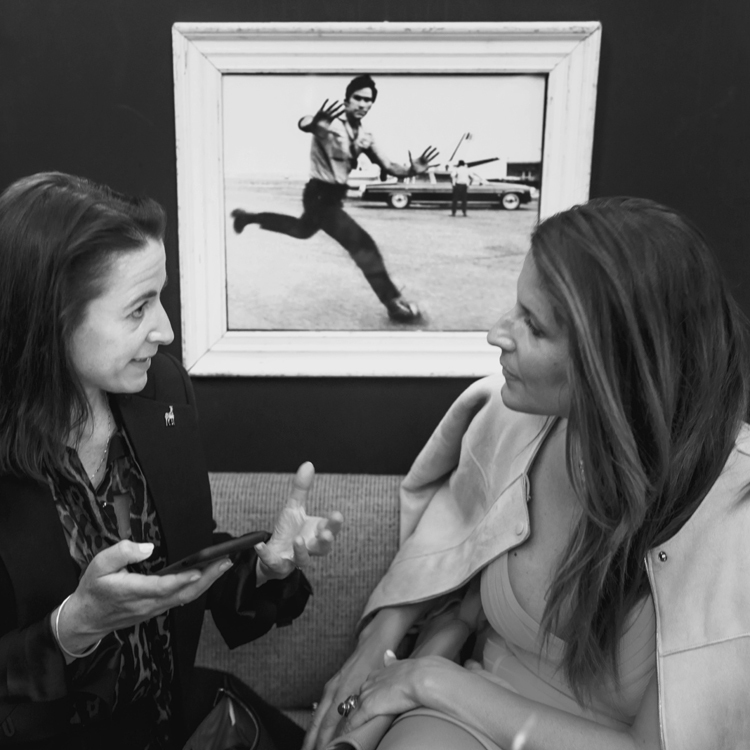 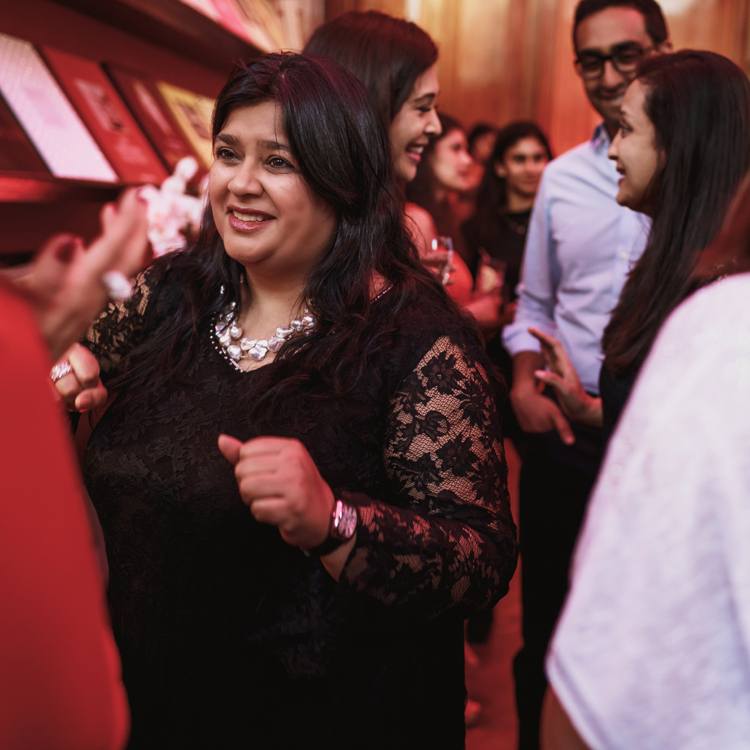 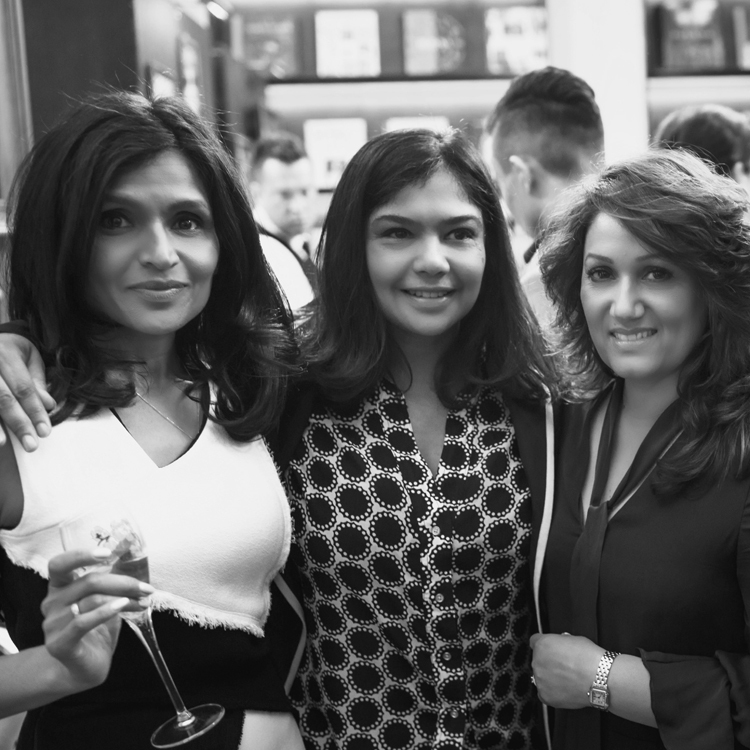 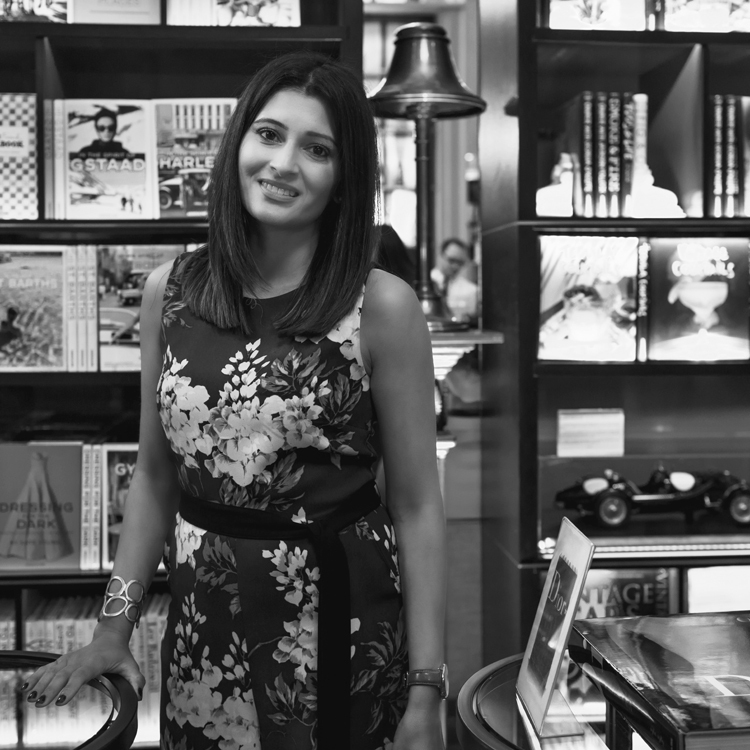 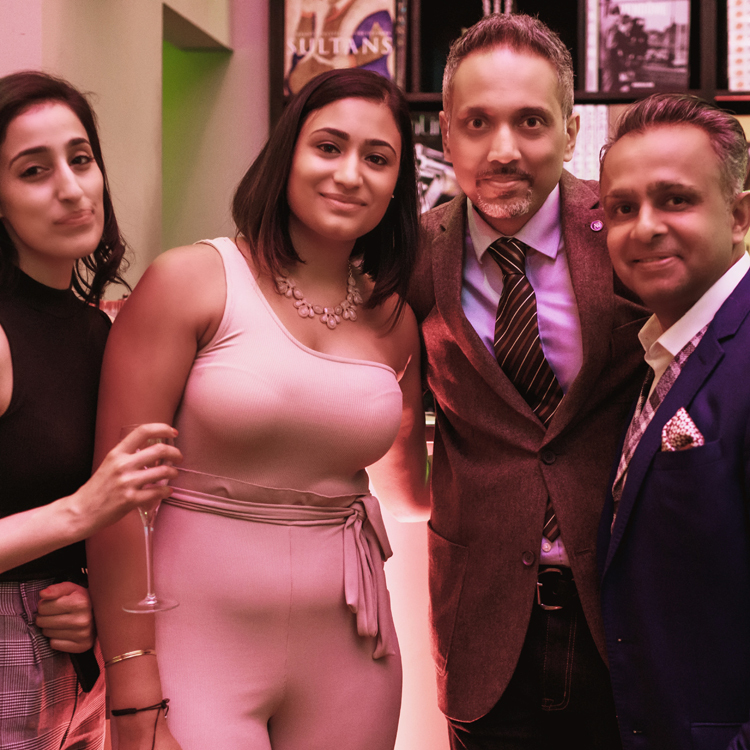 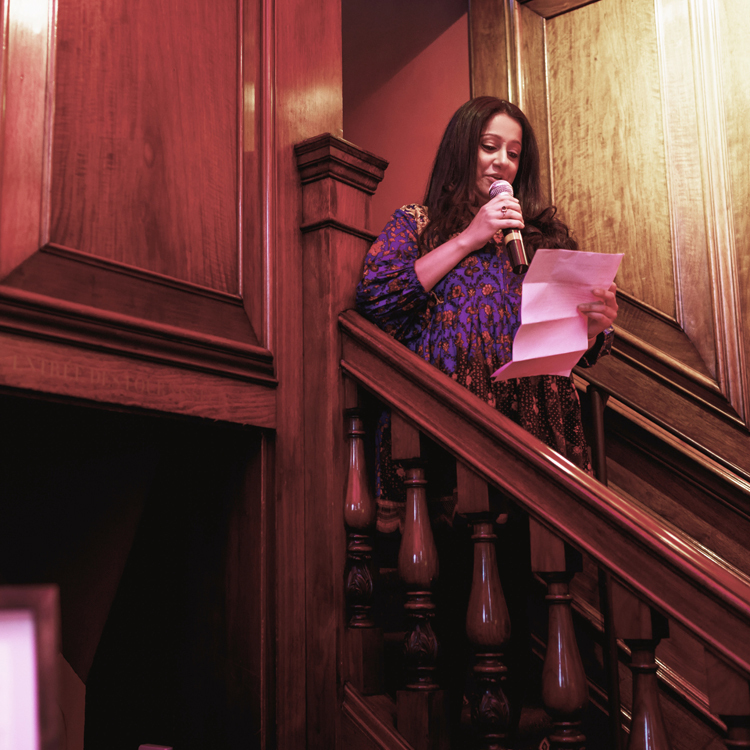 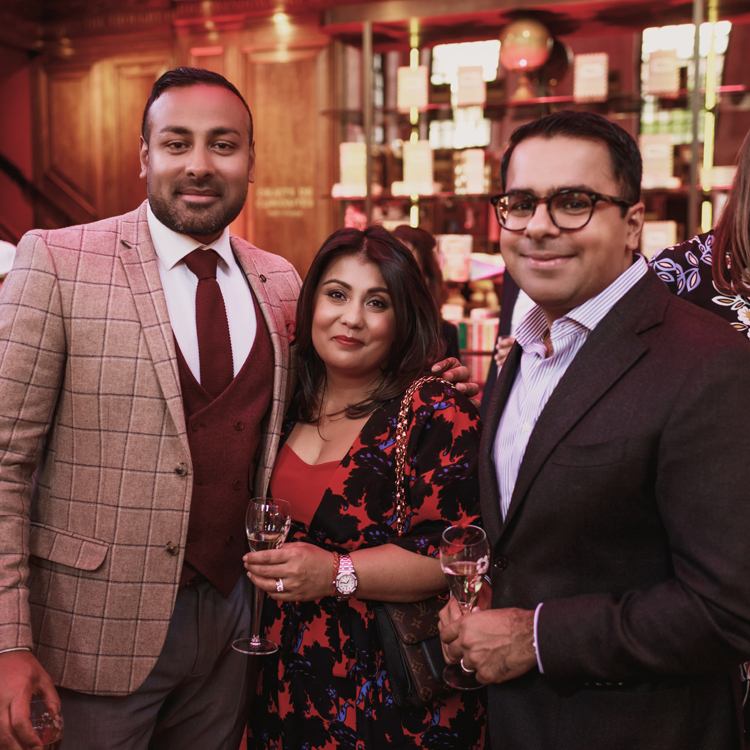 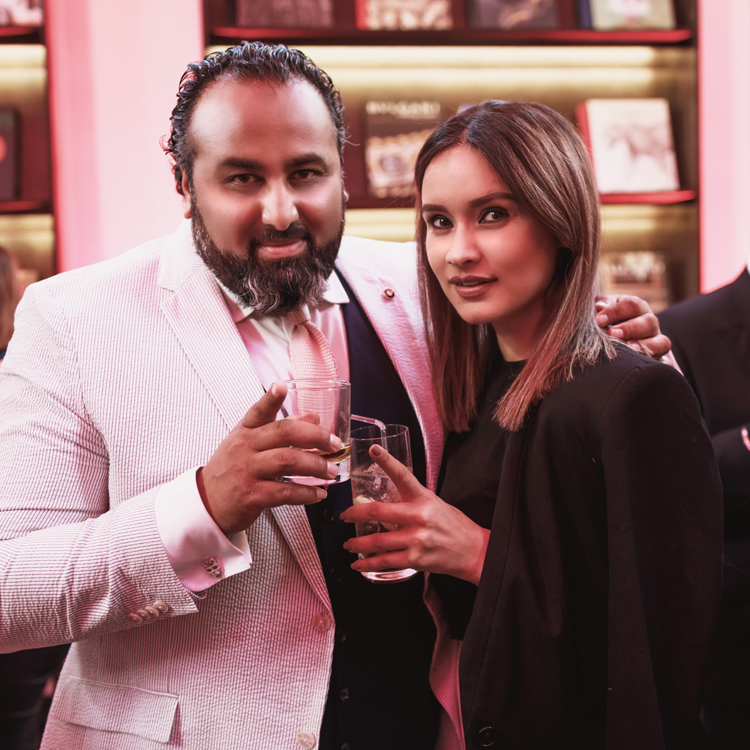 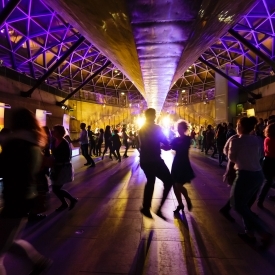 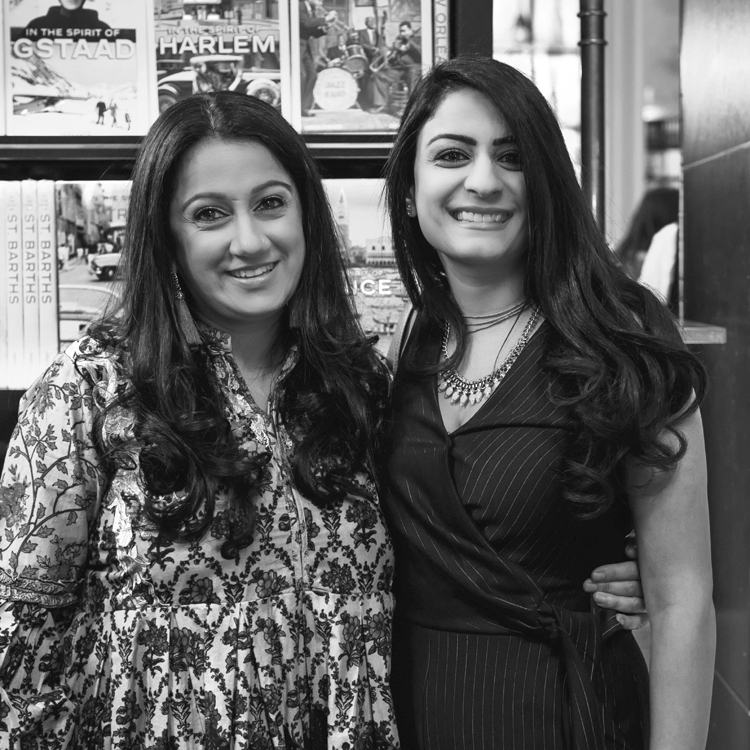 There were speeches by AWM publisher Kalpesh Patel, and editor Nima Suchak before Anupa White, director of Principal Global Events took to the podium to share how she started out to build her award-winning agency over 20 years ago. 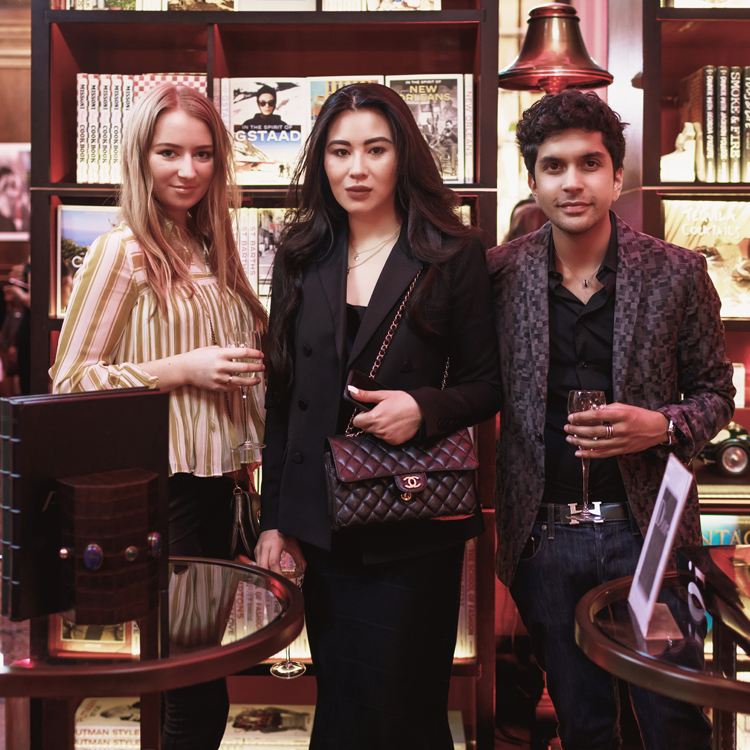 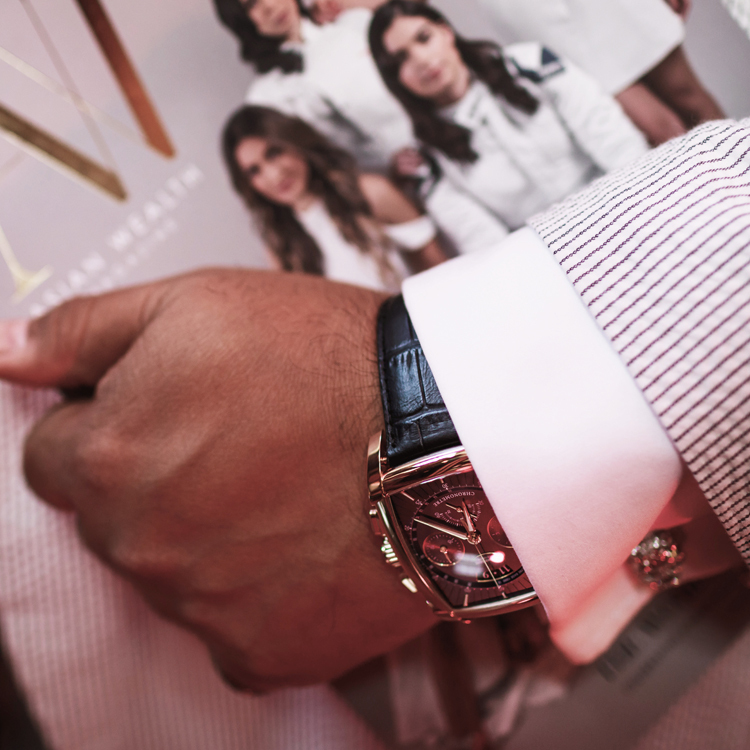 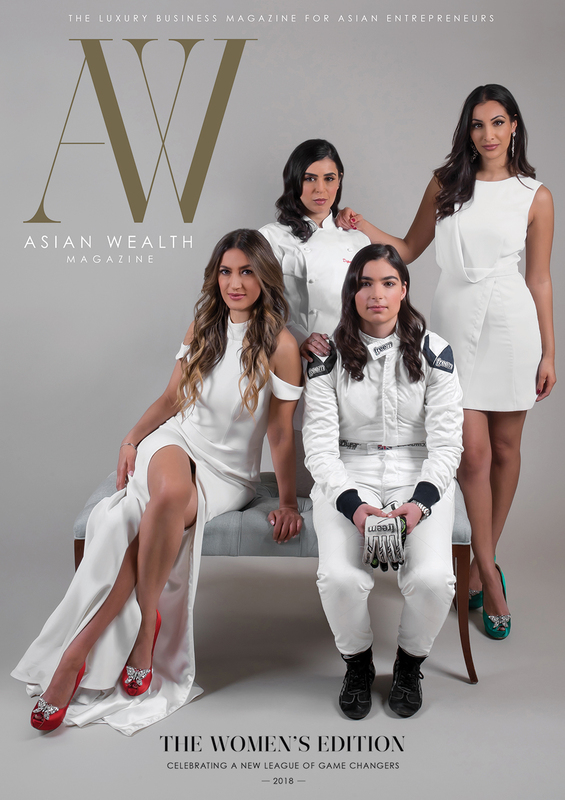 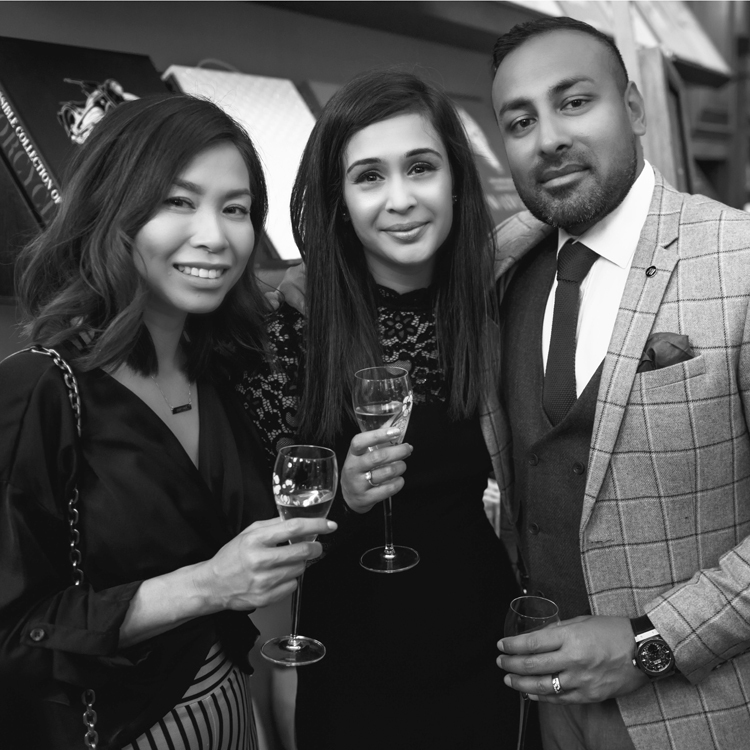 Asian Wealth Magazine thanks everyone who attended the Ladies First event, particularly our partners Parmigiani, Investec Private Bank, Soneva, Perrier Jouet and Maison Assouline.